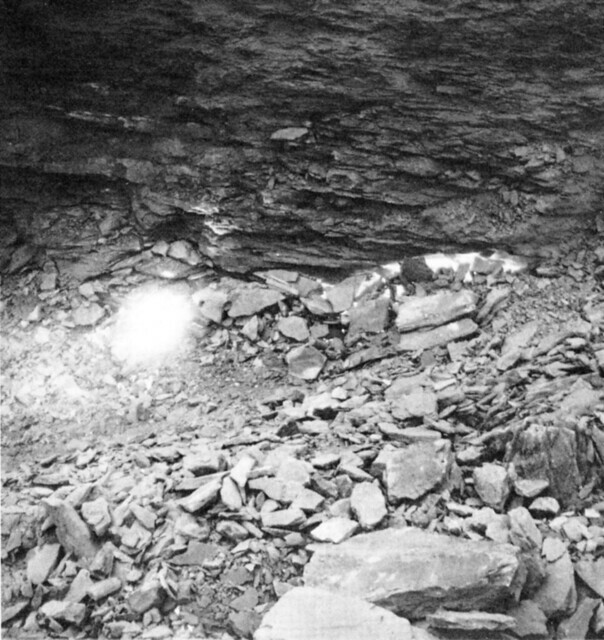 The little town of Centralia was once a typical Pennsylvania rural village, located in the heart of the anthracite coal belt. But now the city is abandoned and empty, the victim of an underground coal fire that has been burning for over 50 years. 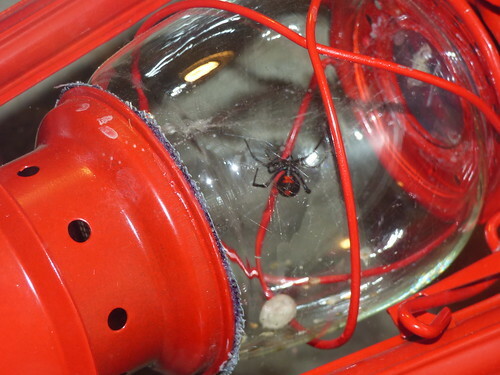 The Widows are some of the most-feared spiders on the planet, and Florida has three different species. But the dangerous reputation of these spiders is greatly exaggerated: in reality they are shy animals that try their best to avoid humans. Everyone knows the story of how Brevet-General George Custer overconfidently led over 200 troops of the 7th Cavalry to their deaths in June 1876 at the Little Bighorn River. 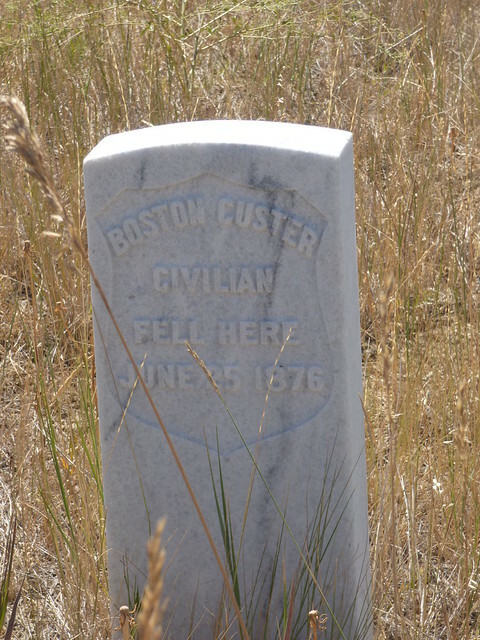 What is not so well-known, however, is the fact that he was not the only Custer in the battle. Two of his brothers, one of his young nephews, and one of his brothers-in-law also died with him in Montana. 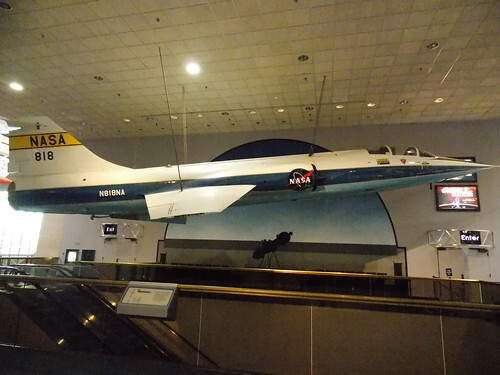 Although the F-104 Starfighter was the first airplane to go twice the speed of sound, as a military jet it was a miserable failure, remembered mostly for its appalling accident rate and its central role in an international corporate scandal. When I visited Chicago a few years ago, I was immensely disappointed to learn that the site of the St Valentines Day massacre is now, literally, a parking lot for an old folks home. 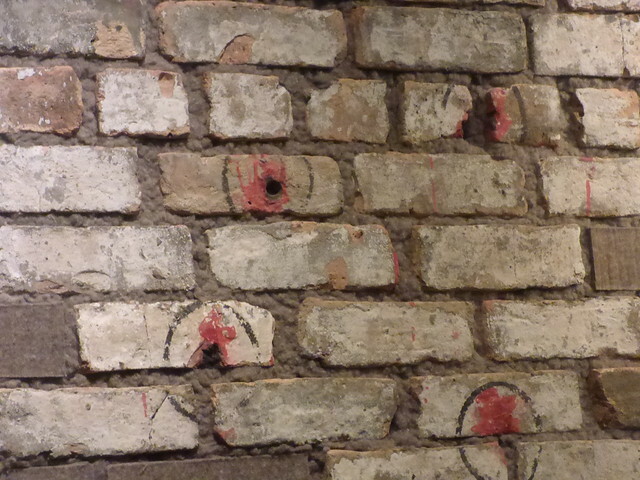 Today, the only surviving piece of the most famous mob hit in America is a section of brick wall in the Mob Museum in Las Vegas, and it wasn’t until I visited the Museum that I finally learned the whole story of why there is no museum at the site in Chicago. The Apollo 8 mission, in December 1968, was an important stepping stone on the way to a manned landing on the Moon. And it also produced one of the most famous photographs ever taken. But the Apollo 8 mission wasn’t supposed to go to the Moon. 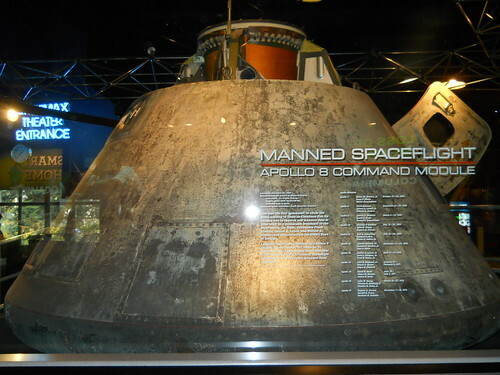 It wasn’t originally even meant to be “Apollo 8”.